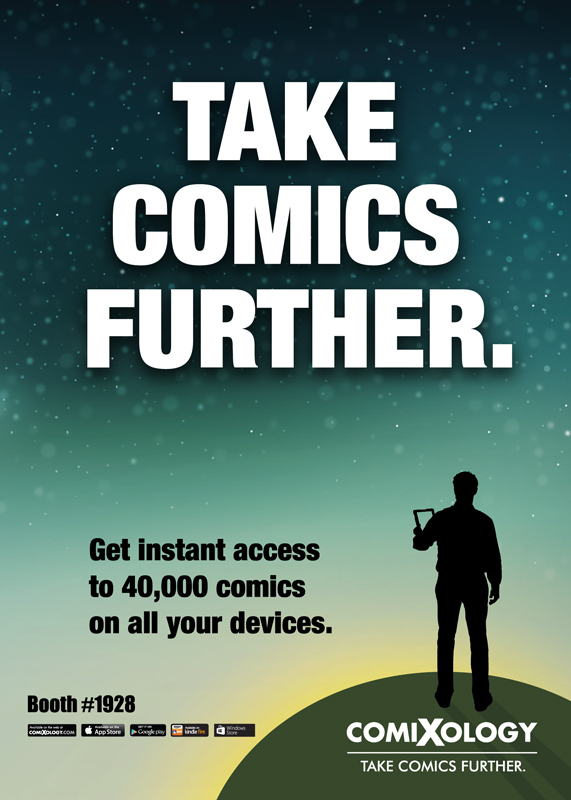 October 7th, 2013 – New York, NY – Take comics further this New York Comic Con 2013 at the comiXology booth (#1928) with a host of exclusive giveaways, signings, offers and panels happening all convention long. 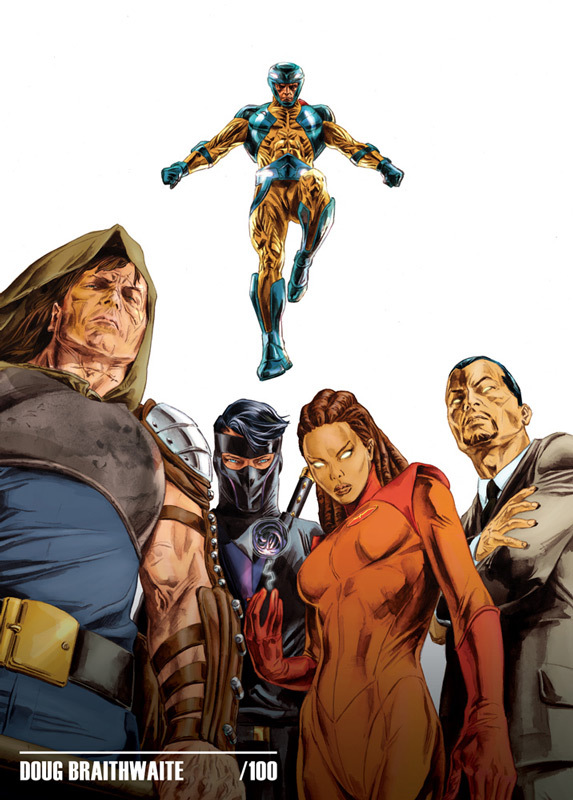 ComiXology has produced in conjunction with Image Comics, IDW Publishing and Valiant a series of art cards limited to only 100 to be given out at signings throughout the show. These super rare giveaways will be available on a first-comes, first-served basis during each signing. These limited edition art cards will be signed and handed out during creator appearances at the comiXology booth with signings from Nick Dragotta (East of West), Greg Rucka & Michael Lark (Lazarus), Katie Cook (My Little Pony), Sara Richard (My Little Pony), and Doug Braithwaite (Unity #1). See below for signing times. 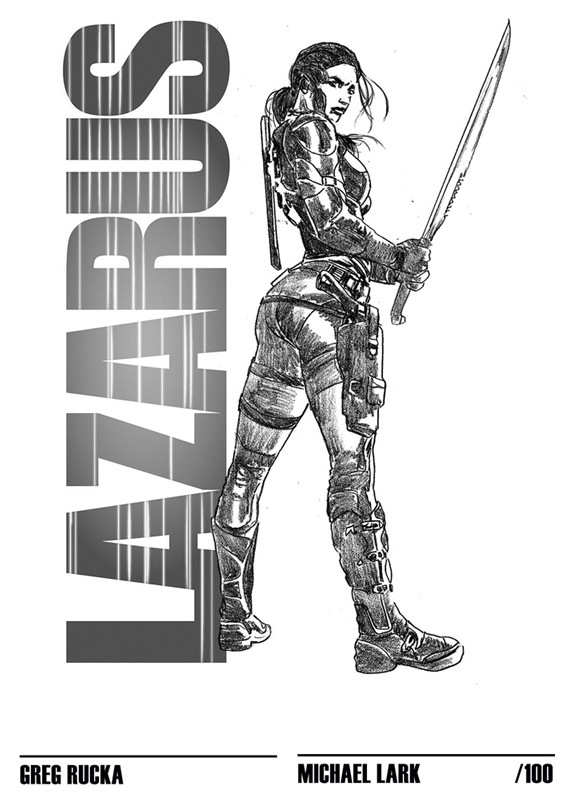 In addition, Larry Hama will be making an appearance at the comiXology booth to sign comics for fans. And as a special giveaway comiXology and IDW Publishing will be giving out five copies of G.I. Joe: The Best of Larry Hama hardcover to the first five fans in line. ComiXology Submit superstar creators Joshua Hale Fialkov and Joe Infurnari will also be making an appearance at the comiXology booth, signing sketch cards promoting their smash self-publishing hit The Bunker. Each sketch card will have a code to get the first issue of The Bunker for Free! 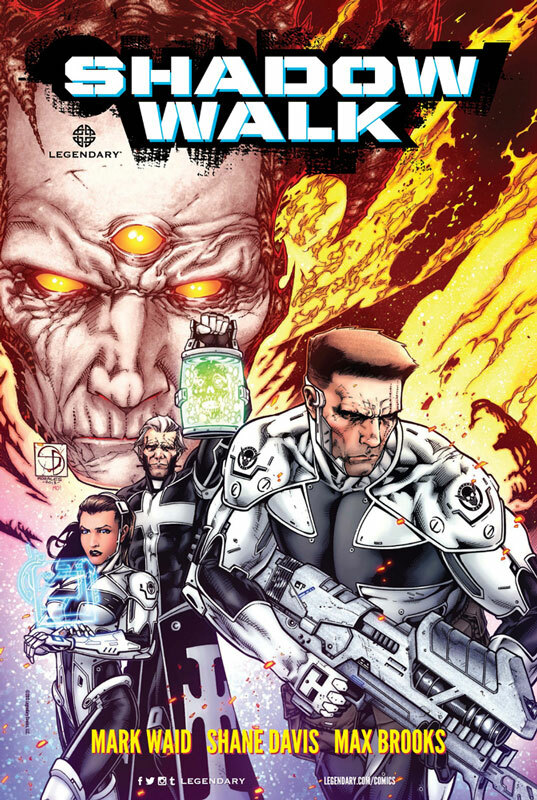 A special 12-page review of Mark Waid, Shane Davis & Max Brooks’ Shadow Walk from Legendary Comics will be available to preview on devices at the comiXology both. Shadow Walk goes on sale November 27th. 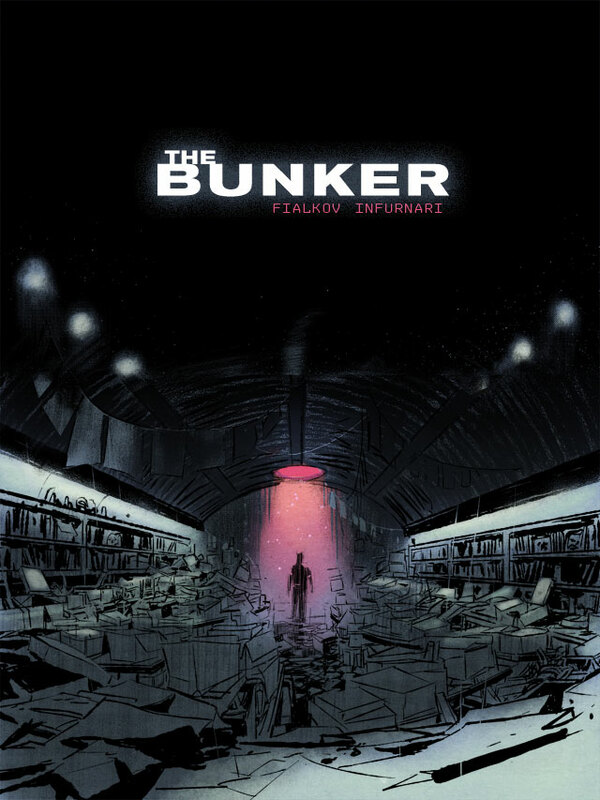 4:30pm – 5:30pm Joshua Hale Fialkov & Joe Infurnari The Bunker Signing: The Bunker creators sign a special sketch card with Free The Bunker #1 code. 6:00pm – 7:00pm My Little Pony’s Katie Cook Signing Limited Edition Art Card featuring Big McIntosh & Apple Bloom: Art Card limited to 100 copies, first-come, first-served. 4:00pm – 5:00pm East of West’s Nick Dragotta Signing Limited Edition East of West Art Card: Art Card limited to 100 copies, first-come, first-served. 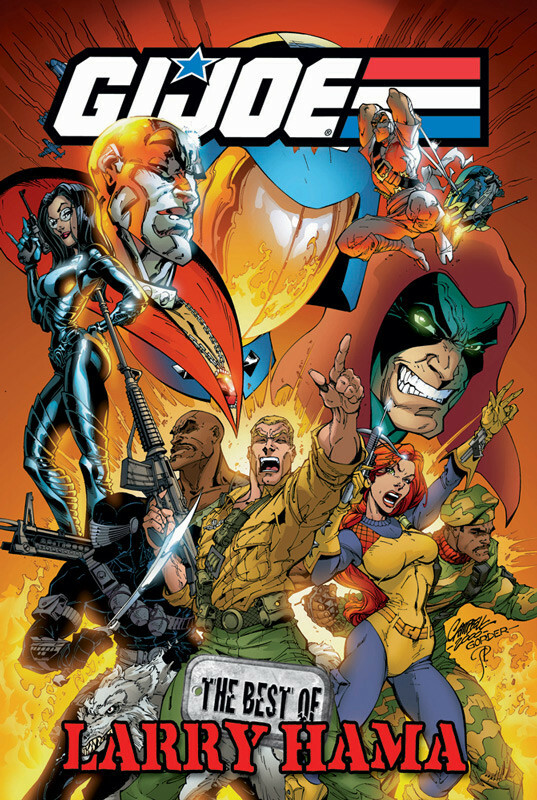 6:00pm – 7:00pm Larry Hama G.I.JOE Signing: First five fans to signing receive G.I. Joe: The Best of Larry Hama hardcover. 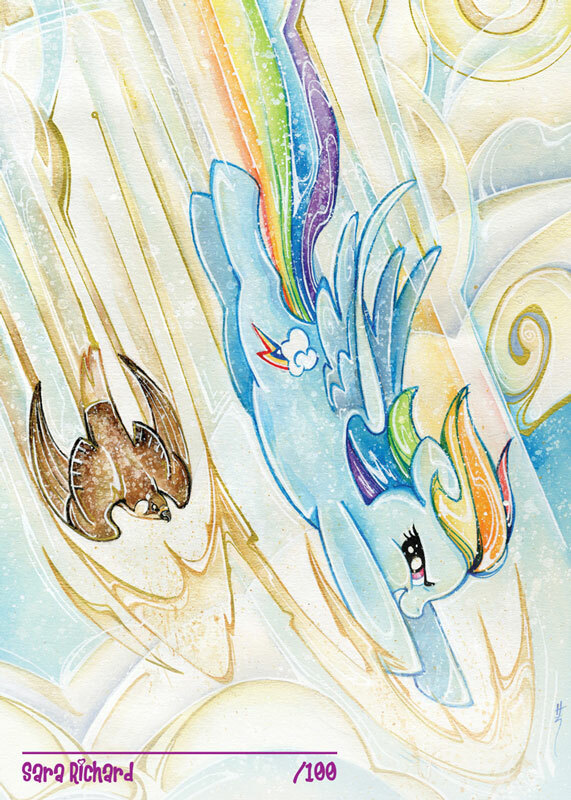 6:00pm – 7:00pm My Little Pony’s Sara Richard Signing Limited Edition Art Card featuring Rainbow Dash: Art Card limited to 100 copies, first-come, first-served. 1:00pm – 2:00pm Unity’s Doug Braithwaite Signing Limited Edition Unity Art Card: Art Card limited to 100 copies, first-come, first-served. 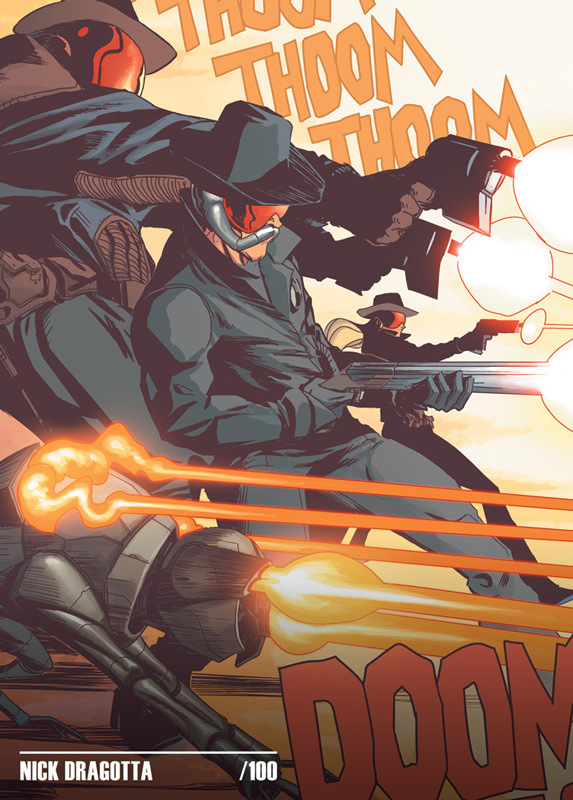 Previous Post:Dark Horse & Dynamite Entertainment present “The Shadow Vs. Grendel”!